Kennedy’s closing last month left Charlotte with a lot of questions. Is it really just for repairs? Will they reopen? What will become of Elizabeth? More importantly, would there be no hope for the return of the endless mountains of crab legs they had once served? Never fear. There’s only one Kennedy’s, but there are several places you can go to eat your favorite foods until you hate them and want to die at their hand. Full traditional buffets aside, these are Charlotte’s best bottomless food deals, crab legs included. 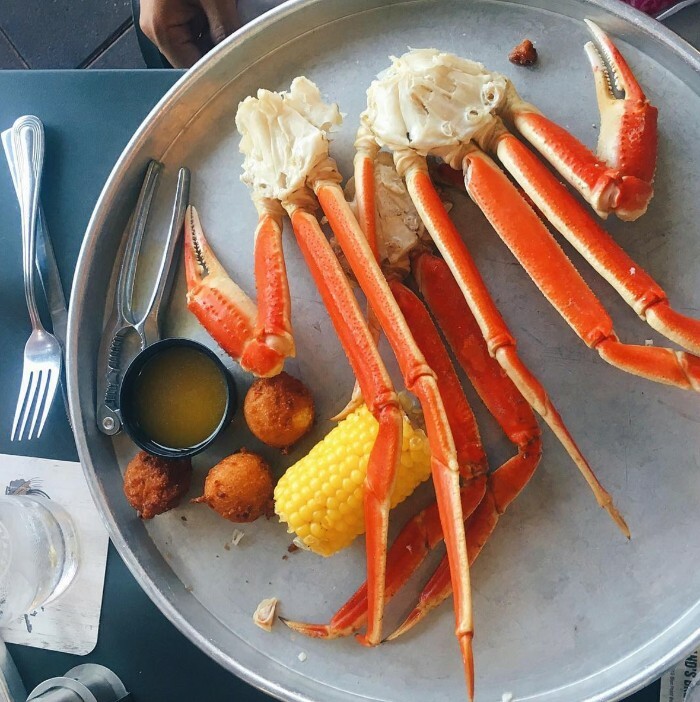 Treehouse Whiskey & Fork – Every Monday is all-you-can-eat crab legs (market price) starting at 6 p.m. Bonus point: That’s also half off cocktail night. 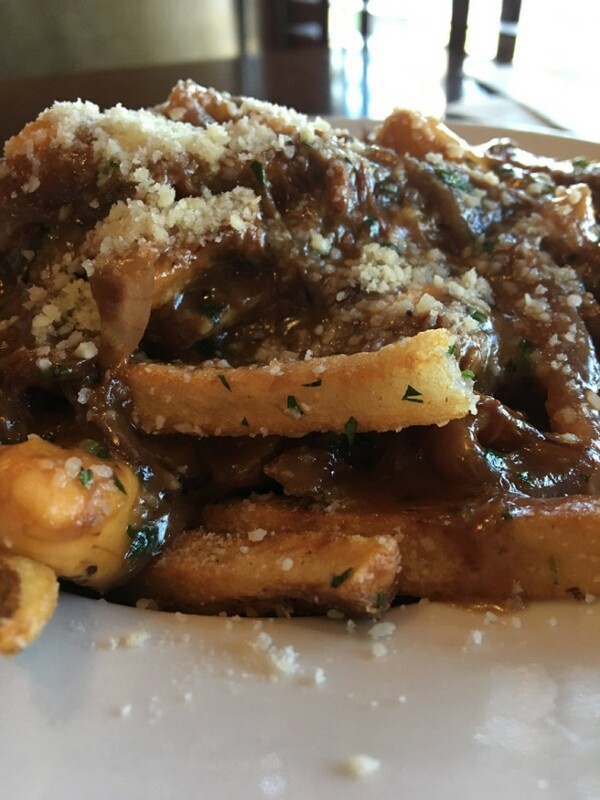 The Liberty – You know what a pile of fries topped with gravy and cheese curds really needs? To be limitless. The Liberty offers just that with all-you-can-eat poutine every Tuesday for $10. 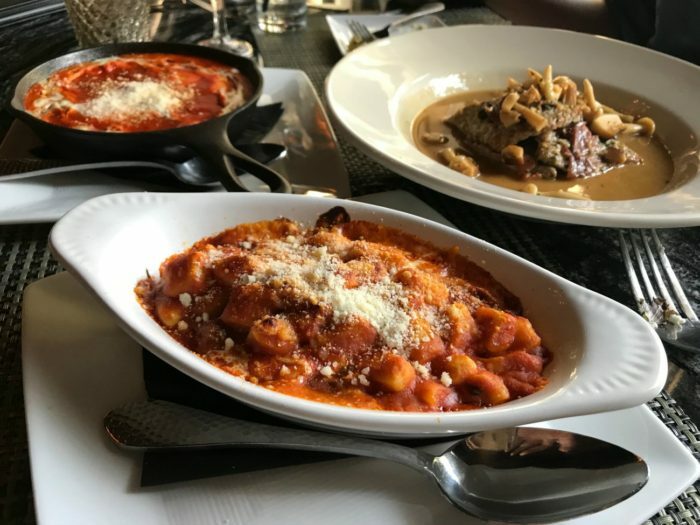 Luca Italian Kitchen – Every Wednesday is Mangia La Pasta night, which means unlimited handmade pasta for $30. 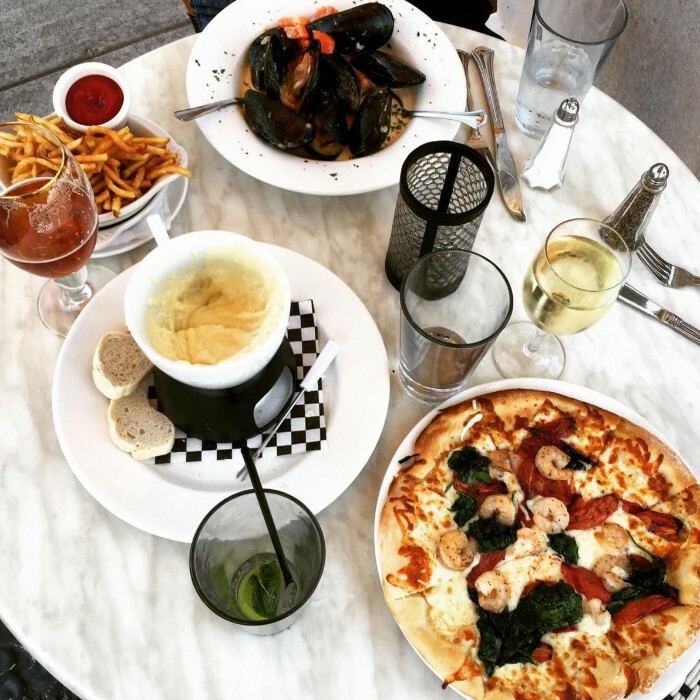 Includes dessert and your choice of an appetizer, antipasto or salad. 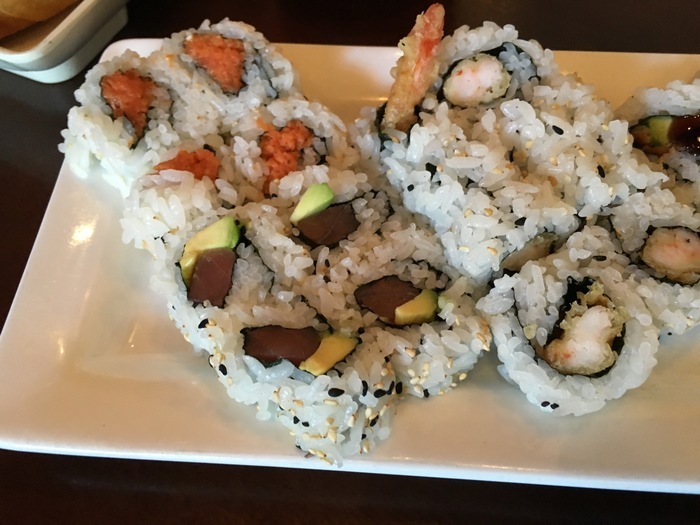 Pisces – Their $11 unlimited sushi lunch deal is the stuff of legend. Get it weekdays 11:30 a.m. – 2:30 p.m. and Saturdays noon to 2:30 p.m. Plan your strategy with Ted’s tips. 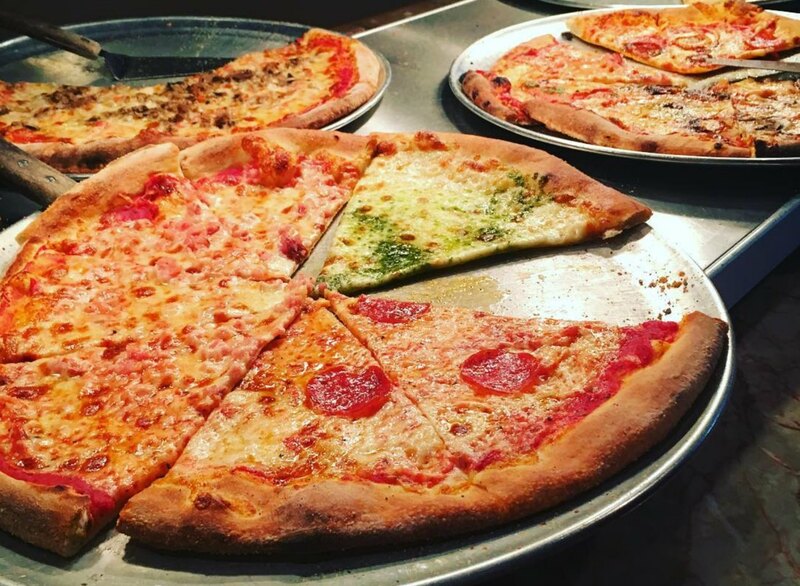 Pizza Peel – Love pizza but can’t decide on a topping? 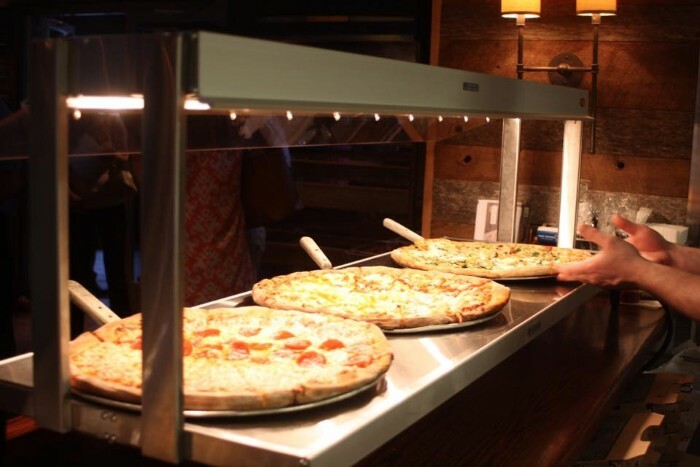 Both locations (Plaza Midwood and Cotswold) have an all-you-can-eat pizza buffet Monday through Friday from 11 a.m. to 2 p.m. It’s $9.20 after tax and includes unlimited salad and drinks, too. Luisa’s – $9 lunch buffet weekdays from 11 a.m. – 2 p.m. Includes pasta, salad and a drink. 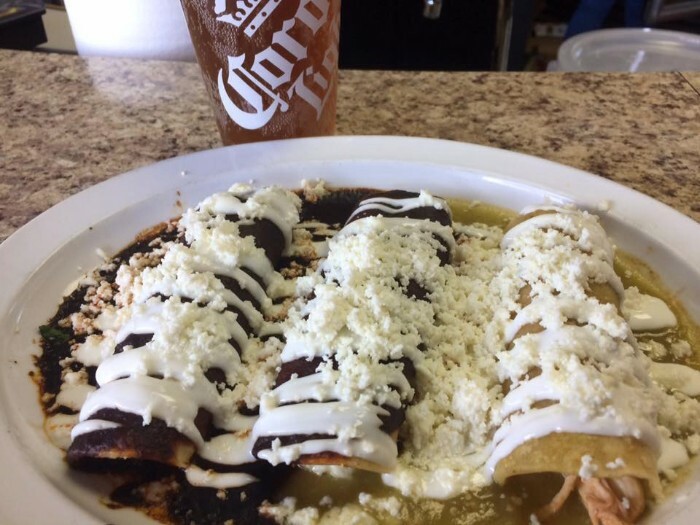 Three Amigos – Eat enchiladas to your heart’s content every Thursday for $8.99. Bill Spoon’s Barbecue – And you don’t even have to ask. 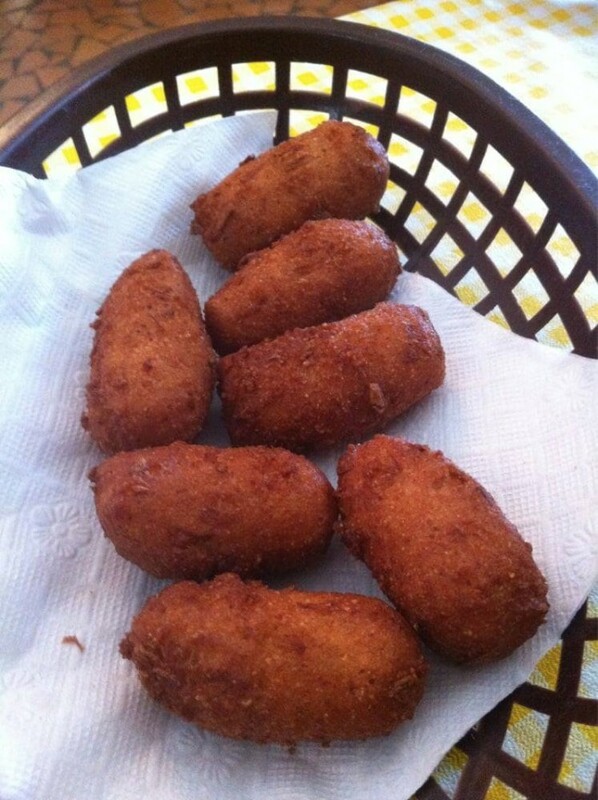 If you sit down, the bottomless hushpuppies will just show up. 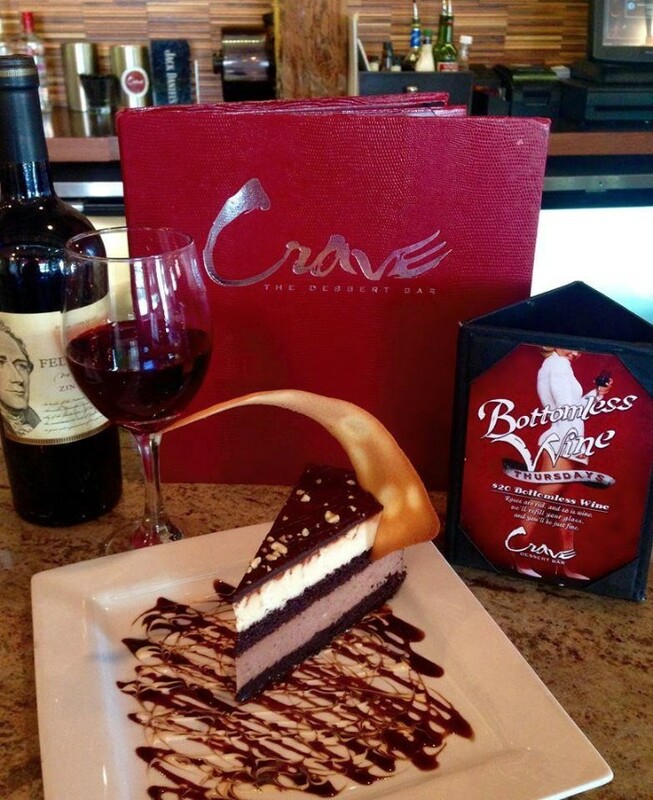 Crave Dessert Bar – This one sounds too good to be true but it’s legit (and advertised on their daily specials). $20 bottomless wine every Thursday. I have a hangover just thinking about it. I know, I know. You want me to tell you where you can still find bottomless mimosas after so many restaurants phased them out due to state alcohol laws. Some places still do it, but I won’t be the one drawing too much attention. 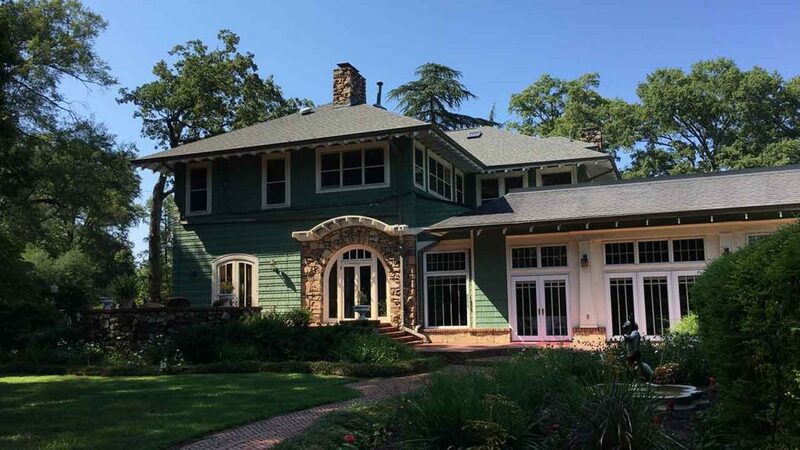 Does the VanLandingham Estate have a future?